User wants to customize the invoice number in ArchiOffice/EngineerOffice to coincide with the project number. Currently, all the invoicing is coming out sequentially and starts with the year, say 20xx. You can reset the invoice numbering in the Preferences > Billing > Defaults screen. However, this essentially sets it sequentially regardless of all projects. For example, you can change the invoice number to 20xx-0001 and the next invoice generated will use that format with sequential numbering, 20xx-0001. The subsequent invoices will be 20xx-0002, 20xx-0003 and so on. In ArchiOffice/EngineerOffice, standard invoice templates always display the project number so having an invoice number that includes a project number can be redundant. 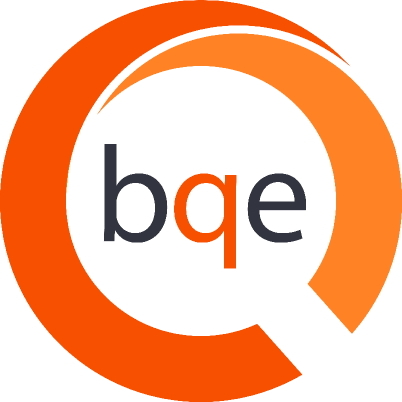 However if you still want to customize it, you can request a custom invoice template from BQE Software, which would display the two numbers merged. For example, for a project whose number is 20xx-1053, if your invoice sequence starts at '0001', then you might have an invoice whose number appears (to the client) as '20xx-1053-0001'. However, according to ArchiOffice, the actual invoice number would be '0001'. Currently, ArchiOffice/EngineerOffice does not support a built-in feature for invoice numbering at the project level. How do I change bill rates of employees in ArchiOffice?